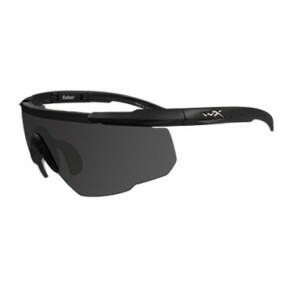 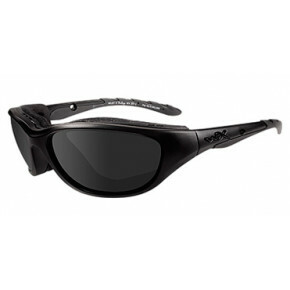 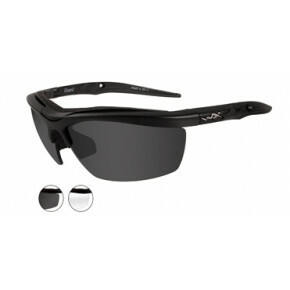 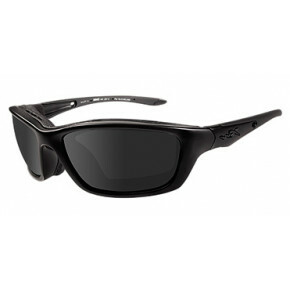 WX SAINT brings stylish design, world-class protection and multi-lens versatility to every activity under the sun. 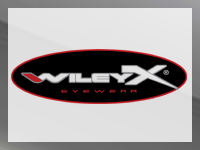 Battle-Proven vision protection has never looked so good. 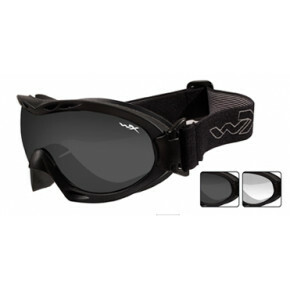 Perhaps the most important feature of the new WX Saint is that it offers a level of comfort and good looks not commonly associated with safety glasses. 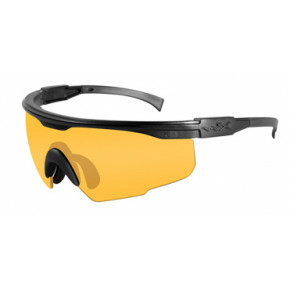 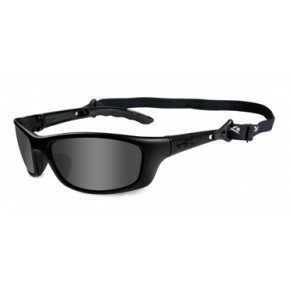 People on the job indoors or out will wear these stylish, lightweight glasses because they want to, not because they have to. 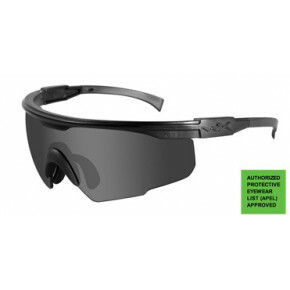 The new WX Saint is also RX-ready, providing workers who require corrective lenses with a sleek and comfortable alternative to wearing cumbersome safety glasses over prescription eyewear. 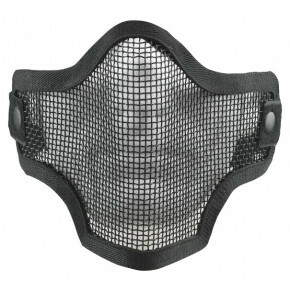 The WX Saint also features rubberized nose pads and temple tips, providing workers with a comfortable and secure fit, even during hot, high-impact jobs. 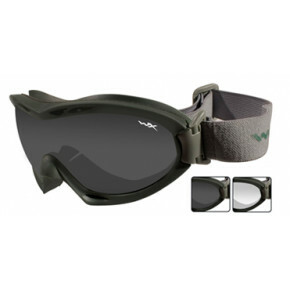 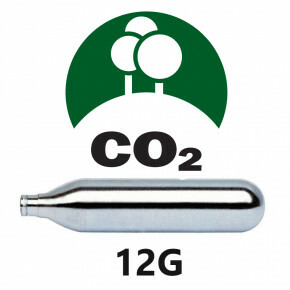 WX Saint is ready for any kind of action — hiking, biking, fishing or just hanging out with friends. 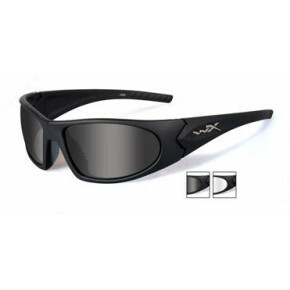 And with its fashionable good looks and the ability to quickly switch lenses as needed, the WX Saint doesn’t just do it all — it does it all with style.